The oceans belong to all of us. It being summer, I have been in, on and around the ocean and beaches. I am stunned by what washes up on beaches these days. I’ve seen everything from hypodermic needles, cigarette lighters and empty detergent bottles to lounge chairs and large coolers. It’s horrible. Those items only give us a hint of what’s underneath the water that we cannot see. We must stop destroying our oceans. There are many organizations that are attempting to save our oceans and if you have been looking for a way to help the process, it can be confusing to differentiate among them. Here are seven that come highly recommended from my environmentally active friends. These are smaller, often grass roots based organizations. There are several larger organizations you have probably heard of that are also doing amazing work like Natural Resources Defense Council (nrdc.org), the Nature Conservancy (nature.org) and the Environmental Defense Fund (edf.org). 4Ocean was founded by two surfers (Alex & Andrew) who went to Bali. They were devastated by the amount of plastic they found in the ocean. In a Bali fishing village they saw fishermen literally pushing their boats through the piles of plastic that had washed up on shore. They realized that not only did the plastic threaten the ocean environment, but also the livelihood of those who make their living from the sea. They wanted to try and clean up the oceans and needed a way to fund their efforts. They came up with the idea of selling a 4Ocean Bracelet. The bracelet is made from recycled materials and every bracelet sold funds the removal of 1 pound of trash from the ocean and coastlines. In less than 2 years, 4Ocean has removed 1,117,837 pounds of ocean and coastline trash. They operate out of multiple countries and employ over 150 people worldwide. The Ocean Conservancy tackles saving our oceans with innovative solutions to ocean trash, over-fishing and ocean acidification. Some of the programs they run are Protecting the Arctic, Restoring the Gulf of Mexico, Sustainable Fisheries and Trash Free Seas. 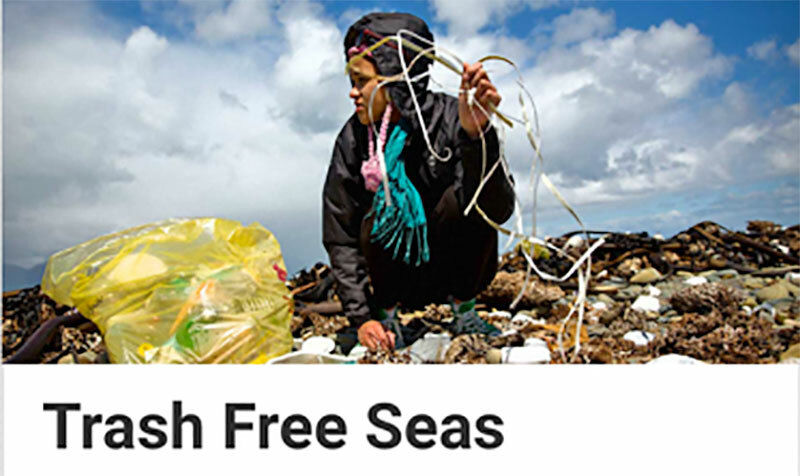 Under the Trash Free Seas Program, they have run their International Coastal Cleanup for over 30 years with millions of volunteers of all ages. They aim to bring science and policy together to find solutions to the ocean’s problems. Sailors for the Sea “unites boaters to protect the ocean”. This organization provides the only sustainability certification for water-based events. It has “25 Best Practices” to help regattas reduce their environmental impact. It is used around the world from kids in small boats to the America’s Cup competitors. They have Kids Environmental Lesson Plans that are easy to teach. They also have a Green Boating Guide full of information to help boaters reduce their environmental impact. 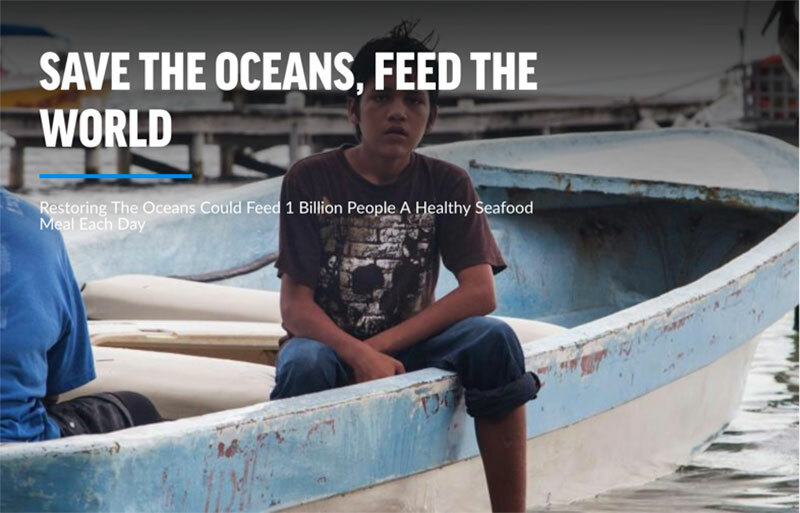 They also produce a series of monthly articles about the challenges the ocean is facing. The Surfrider Foundation began in 1984 and is a California-based grassroots conservation group that focuses on protecting and preserving our ocean and beaches. They want to maintain beaches’ accessibility, keep the water clean and keep plastic from polluting our waterways. The organization has a national network of 81 chapters and 85 clubs – volunteers who collaborate on the local and national level on campaigns, programs and educational initiatives. Their formula is to make local knowledge available to national experts in law, policy and science. Over the past 30 years, they have over 500 victories for the beaches and ocean. 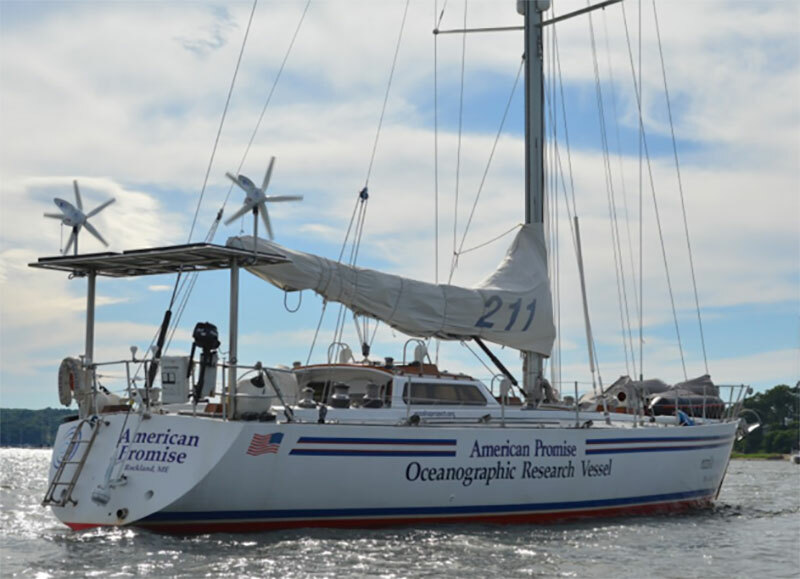 The Rozalia Project protects the ocean through their New England coastal expeditions aboard the sailing research vessel American Promise using technology and STEM programs, innovation and solutions-based research. The Rozalia Project produce the Cora Ball (microfiber-catching laundry ball) we mentioned in a Friday Bulletin to use in our washing machines. The Cora Ball catches the tiny plastic fibers that come from items in our washing machines and end up flowing into the ocean. One fleece jacket sheds up to 250,000 microfiber pieces every time it is washed. Oceana is the largest international advocacy organization focused only on ocean conservation. It was founded in 2001 by a group of foundations – The Pew Charitable Trusts, Oak Foundation, Marisla Foundation (formerly Homeland Foundation), and the Rockefeller Brothers Fund. Their aim was to establish the first organization that worked exclusively to protect and restore the oceans on a global scale. 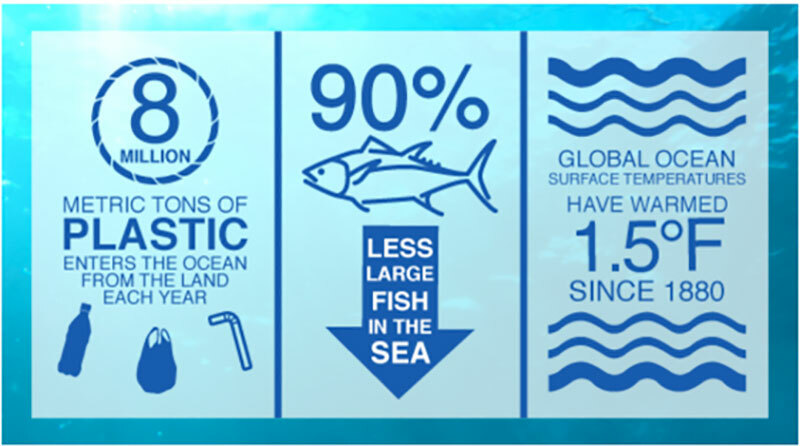 Oceana is “dedicated to achieving measurable change by conducting specific, science-based campaigns with fixed deadlines and articulated goals.” Since its founding, Oceana has won more than 200 victories and protected more than 3.5 million square miles of ocean. Browse through their Ocean Animal Encyclopedia – it’s amazing! Lonely Whale was founded by Entourage star Adrian Grenier and Lucy Sumner to “spread awareness about ocean health and the well being of marine wildlife”. The name of the organization comes from the story about a whale who can’t communicate with other whales because of noise pollution in the ocean. They started the #StopSucking campaign to educate people about the devastating environmental impact of plastic straws and ultimately convince them to stop using them.